On 7 February fellow residents Jack and Lorraine Dierikx will celebrate 60 years of marriage; the Diamond Anniversary. They have lived under the same roof at Don Leggett House for the past 12 months. Unlike the Pringles, Jack and Lorraine do not share an apartment because of their differing care needs, but they regular visit and enjoy each other’s company. “We are excited that Peninsula Villages is hosting us for a special Chinese meal on our anniversary,” said Jack. “Peninsula Villages has been incredible making sure we can be as close as possible. It wasn’t easy for them because we started off in different buildings, but the staff here went above and beyond to move us under the same roof,” he added. Peninsula Village consists of both independent living and care units and the community organisation is committed to meeting the needs of its residents as best as they can which includes accommodating couples. 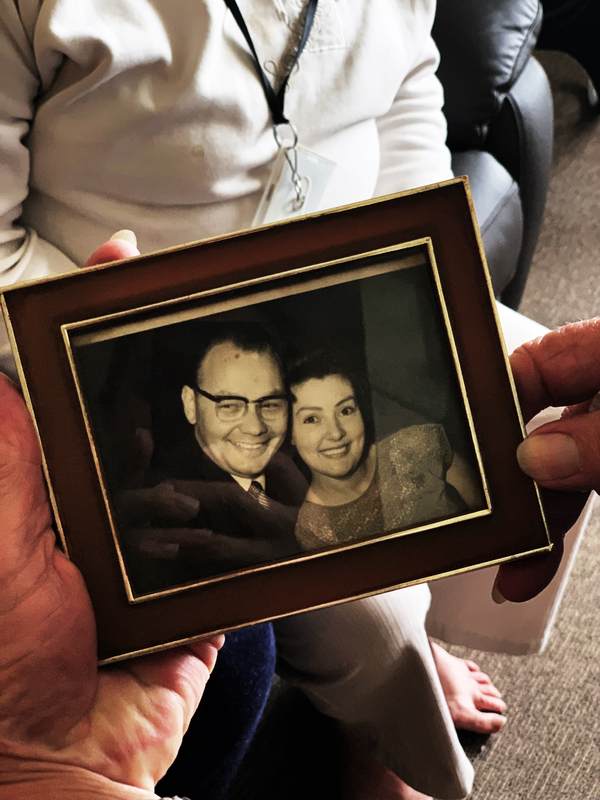 “Any couple that have rode the ups and downs of marriage for so long; they are clearly very special people,” explained Peninsula Villages CEO Shane Neaves. “It’s an honour for us to care for special people and the least we can do to is our best to maintain that bond,” he added.